Congratulations on your Wedding Ceremony and Reception plans! Congratulations on your engagement! It is truly a milestone in a couple’s journey and we wish you the very best on your upcoming nuptials. The wedding planning process can be stressful, from choosing a venue to the dress, there is a great number of decisions to be made, and choosing the right DJ entertainment is and always should be one of the most important aspects of your wedding day. Your guests will always remember what the bride wore, the food and drinks they enjoyed, and the music that they danced to. Selecting the right Christian DJ Company is an important investment to the overall success of your affair, a true professional will and should help you create the event of lifetime, at Lion and Lamb Production we are experts at doing just that. We will create a fun and stress-free planning process where you will discuss and finalize every little detail of your wedding, from properly announcing the bridal party, creating an incredible introduction of the bride and groom, to selecting the music for special dances and high energy dance sets, we will work with you side by side to create the score for your special day. With over 20 years of providing professional Christian entertainment, Lion and Lamb Production have the tools and know-how at your disposal, we live and breathe Christian music of every genre and we can help you select the perfect first dance, cake cutting song, and the peak-hour dance set that will have your guests talking about your wedding for years to come. 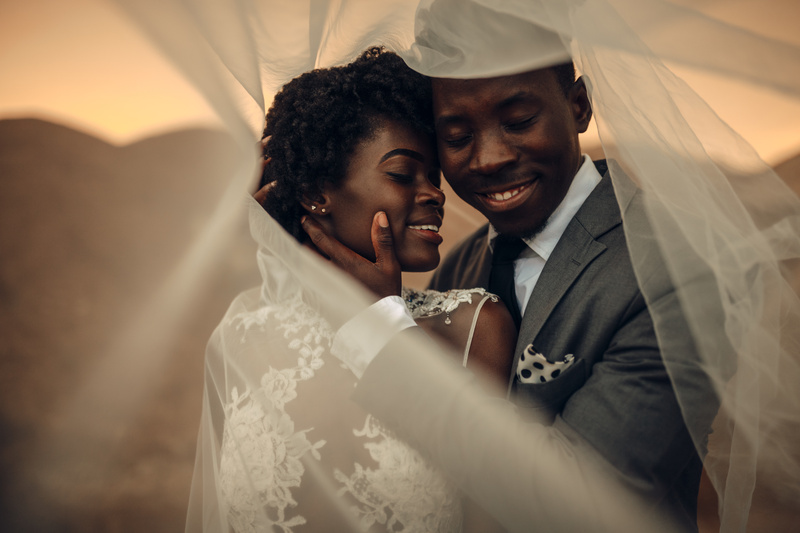 We love weddings, we truly enjoy seeing two wonderful people come together and announce their love to one another and our goal is to make your wedding vision a roaring success! Our wedding celebrations include a two man team (DJ & MC), five hours of non-stop music, (Cocktail Hour is complimentary in all our celebrations) and access to our ever-growing music library of over 100,000 songs. We offer one on one planning consultations where we will guide you through the planning process. We invite you to check out what our past clients have said about our work by visiting our testimonials page. If you are ready to plan the wedding of your dreams, please give us a call at 862-703-1461 to speak with us and get your event booked.